* Using You Tube to Market Your Product-Should You Hire a Professional? * You Tube Marketing Secrets-Promote Your Product or Business! 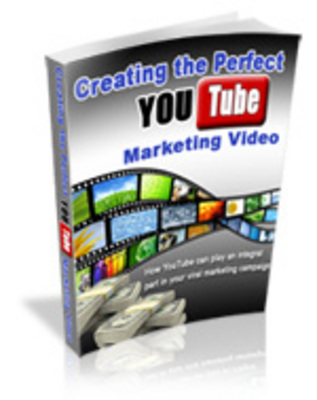 * So how do you get your marketing video noticed on You Tube? * You Tube Marketing Tactics: Are These Products Helpful or Scams?